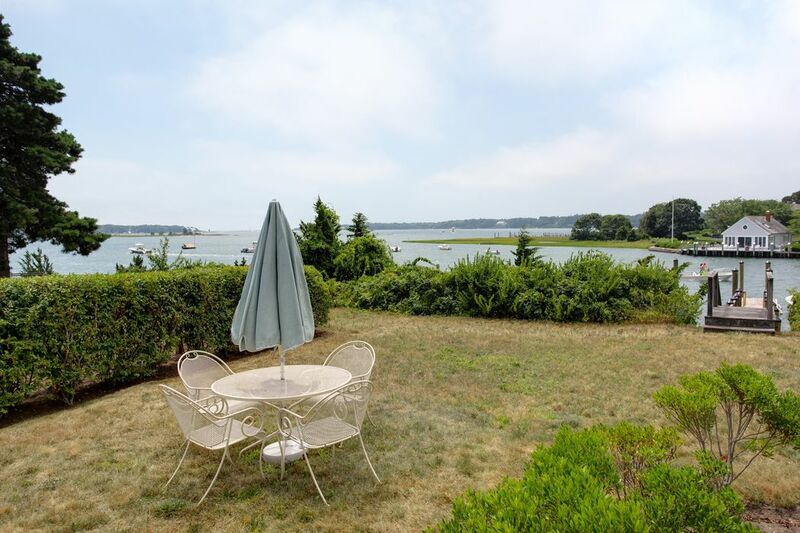 145 Bridge St, Osterville, MA 02655 | Sotheby's International Realty, Inc. 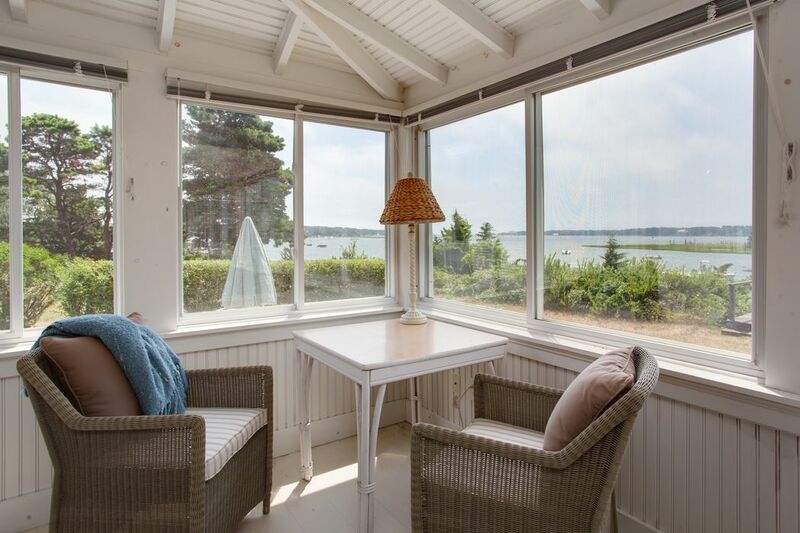 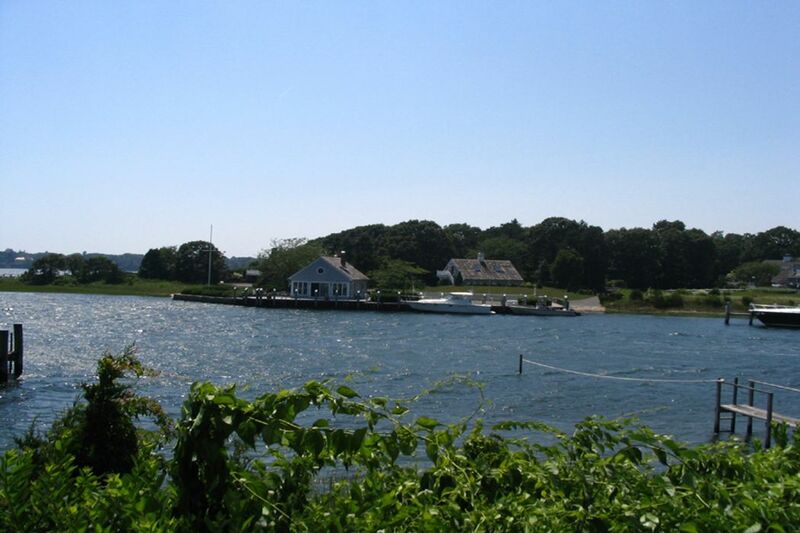 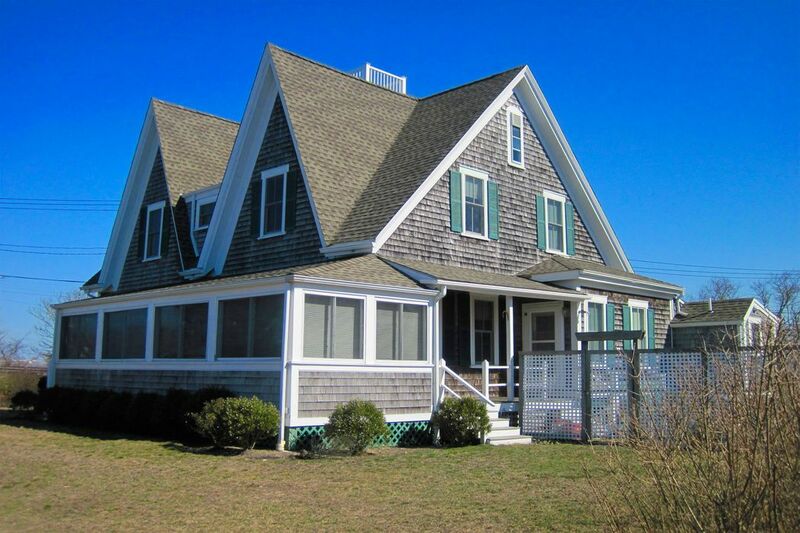 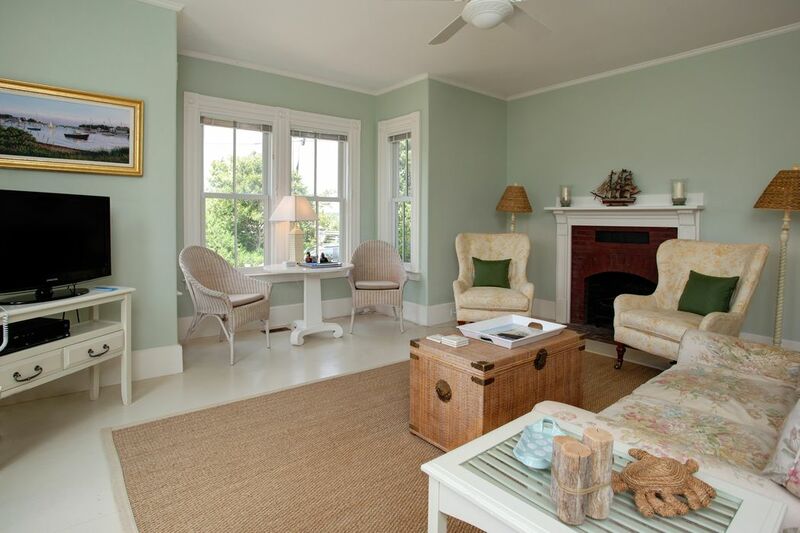 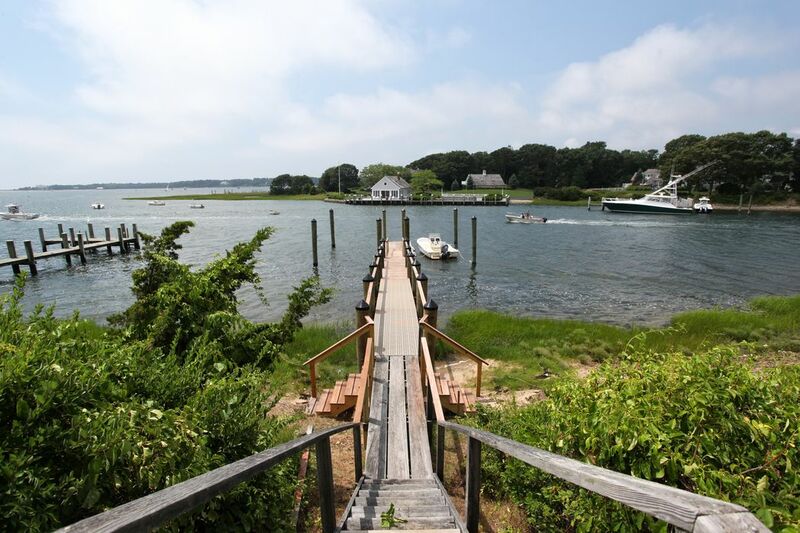 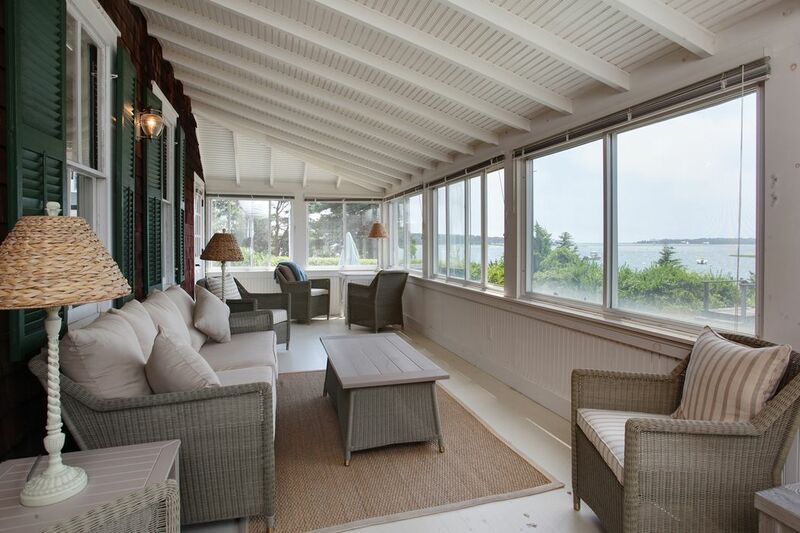 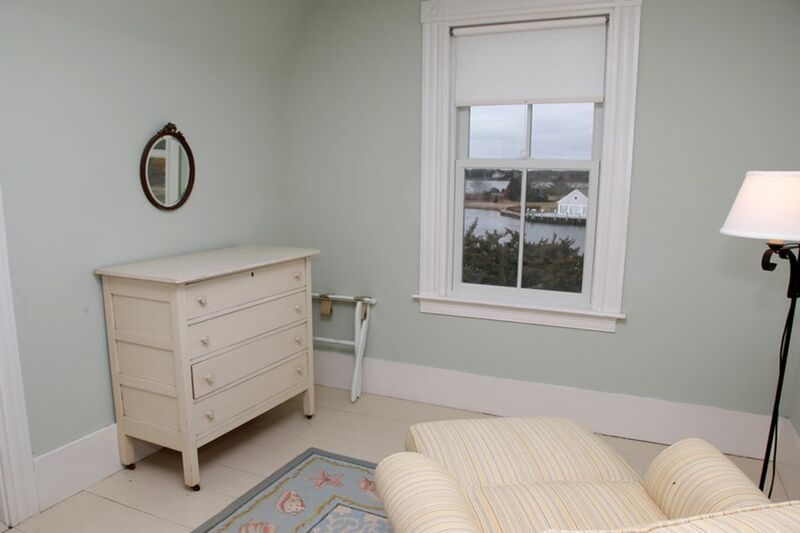 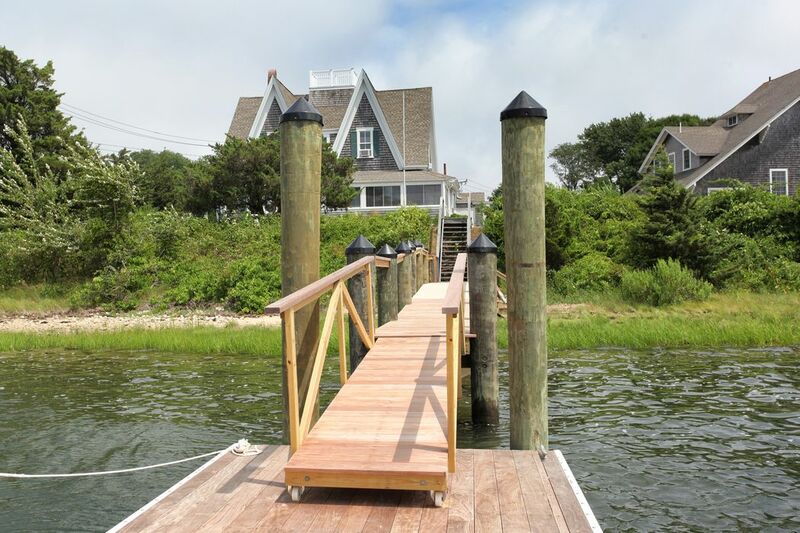 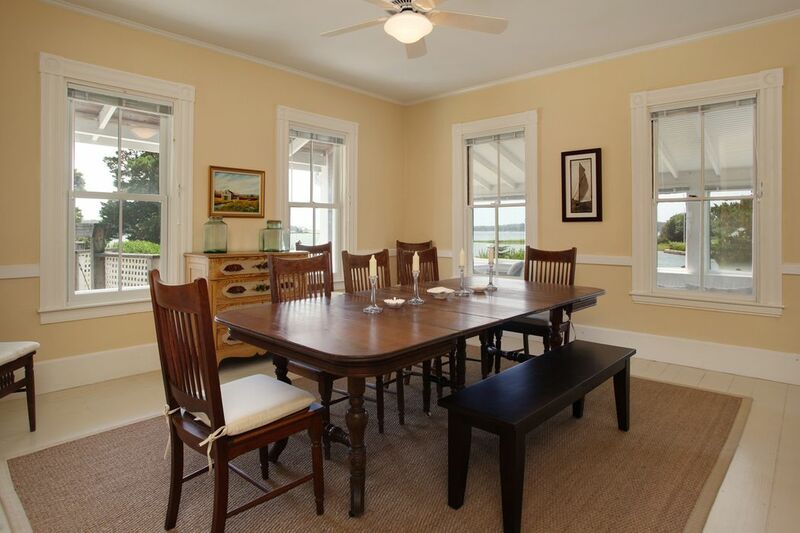 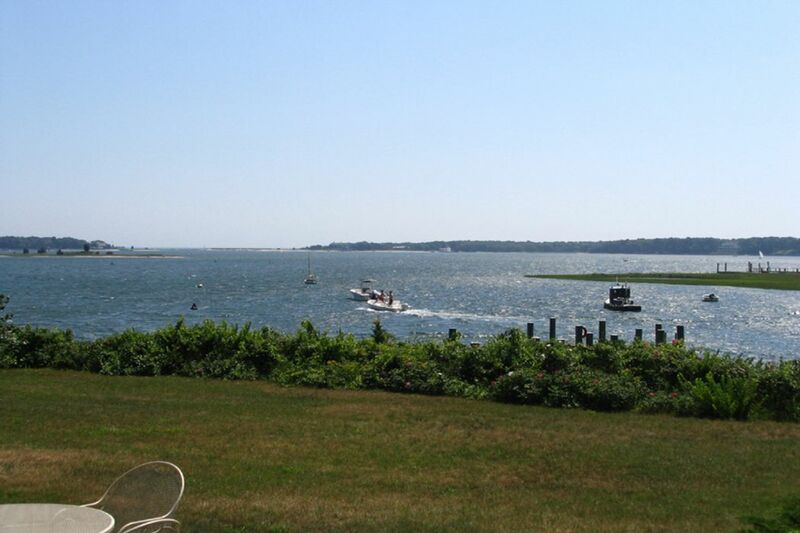 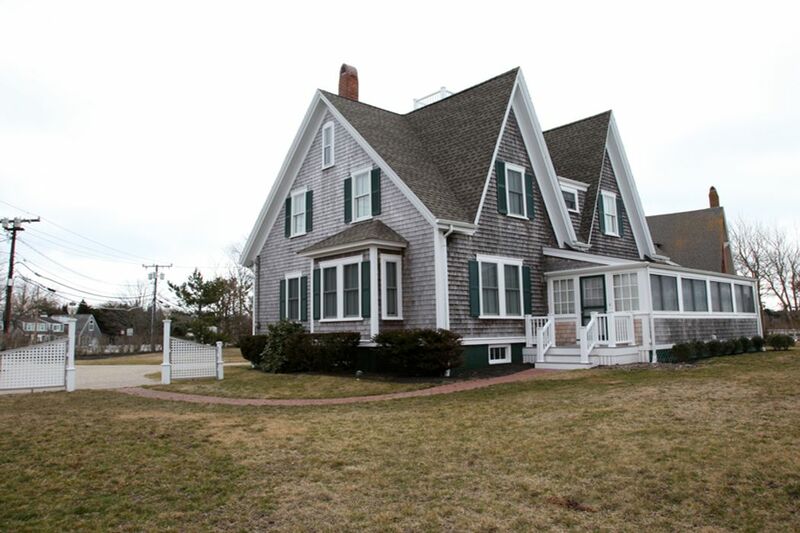 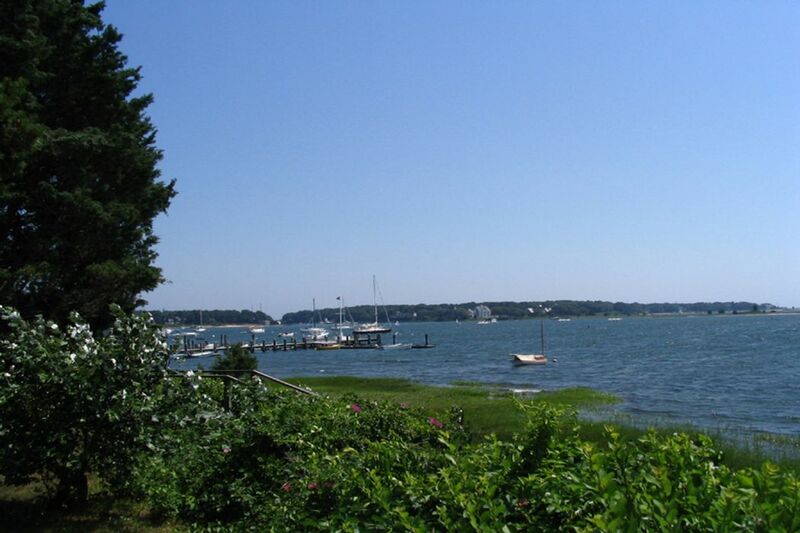 Enjoy the boats as they go by from this grand and classic Cape Cod summer house with fabulous views and breezes. 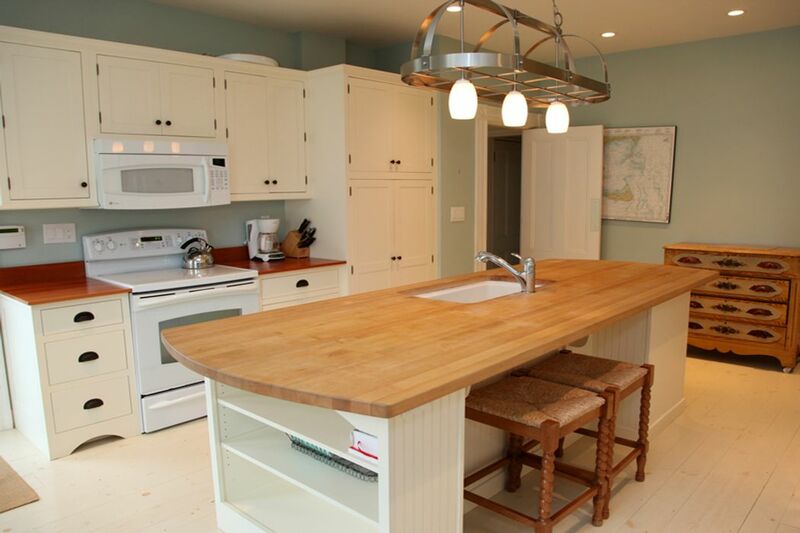 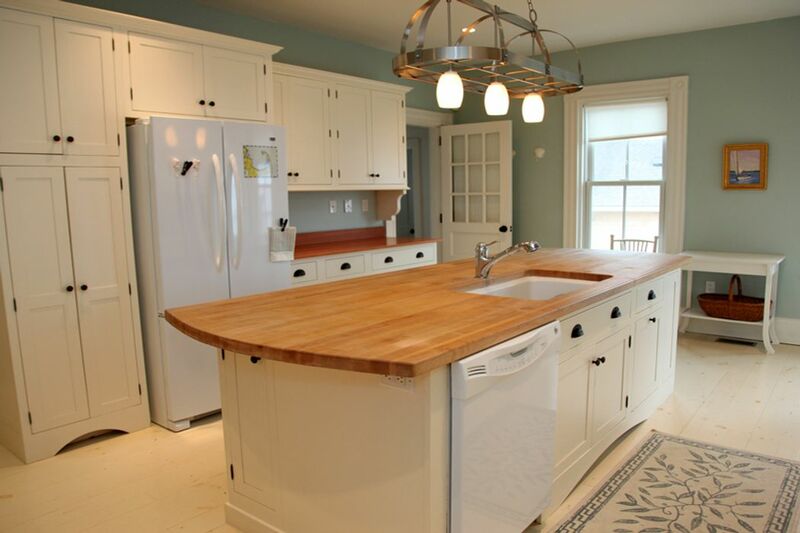 Recently updated kitchen and baths. 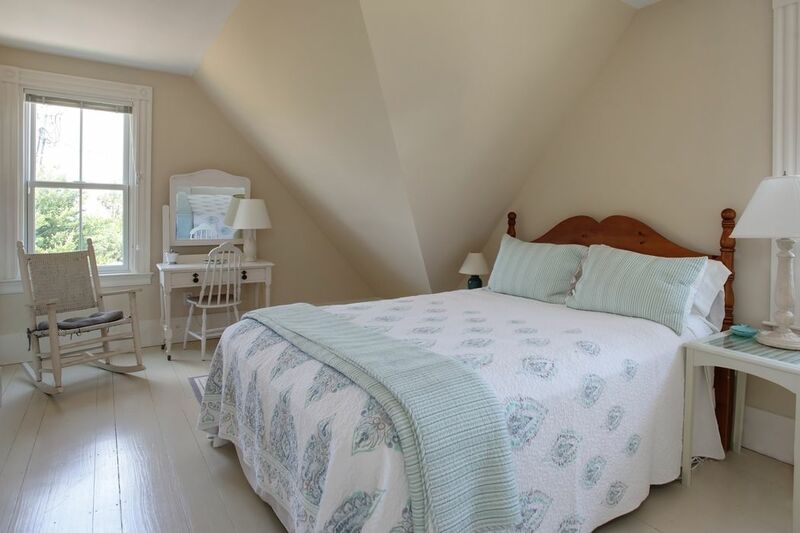 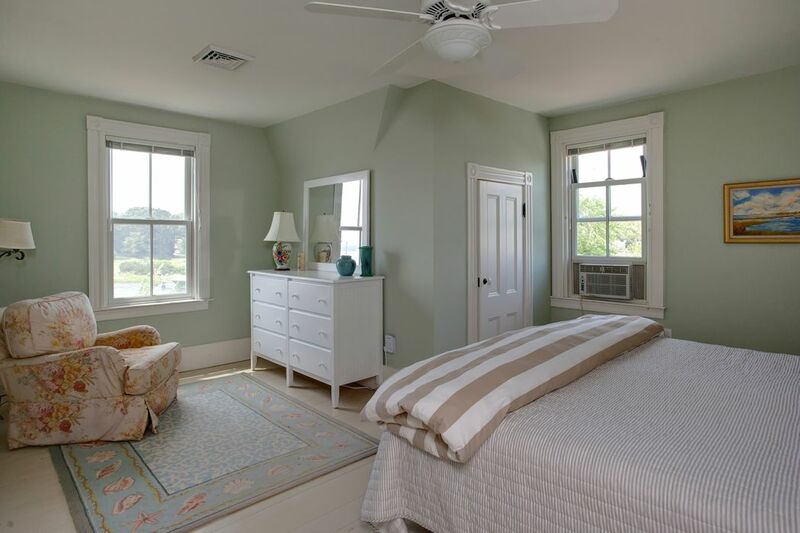 First floor master bedroom and four additional bedrooms on second floor. 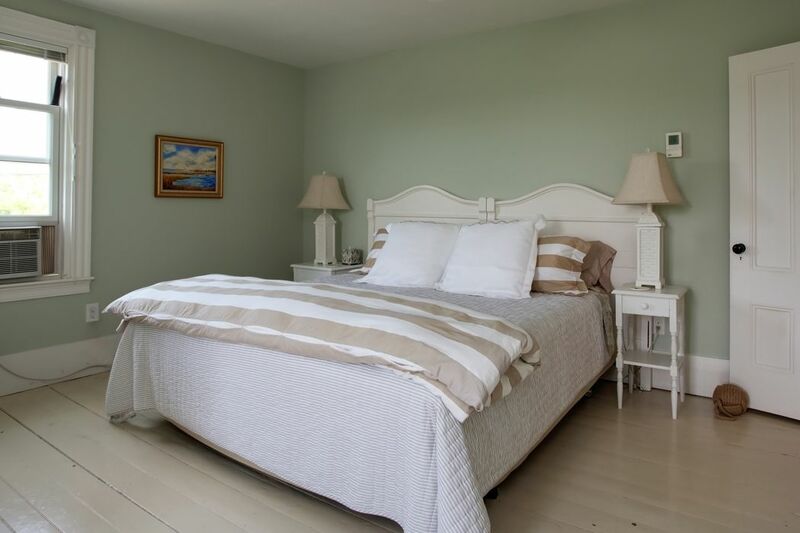 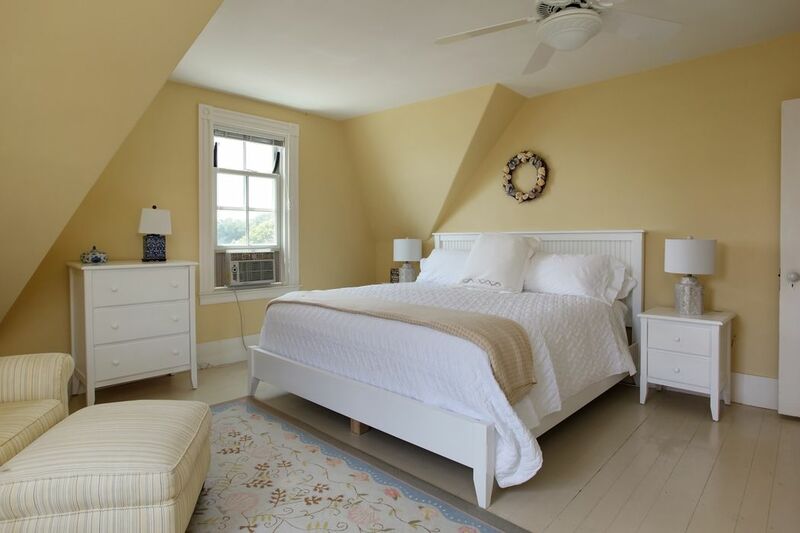 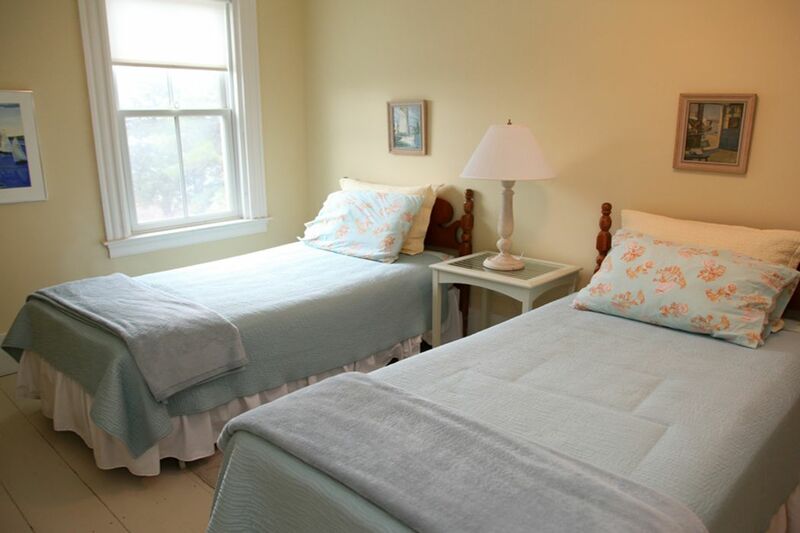 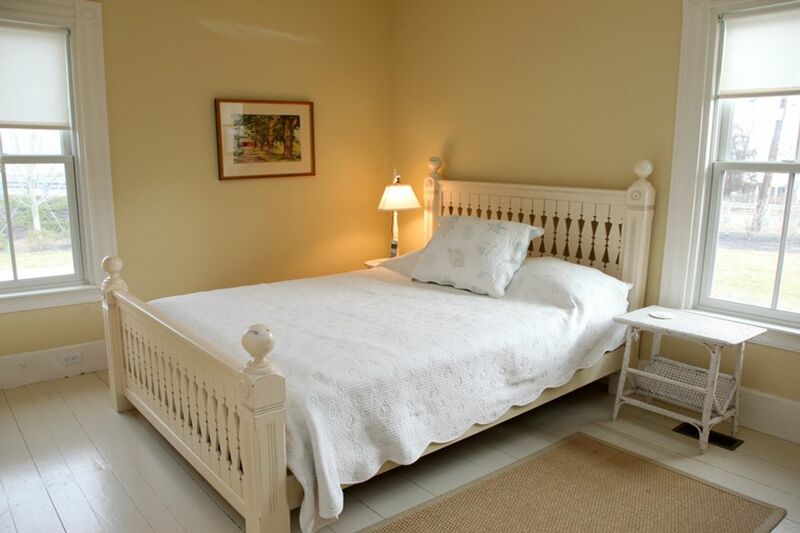 Sleeps eight with two king bedrooms, two queen bedrooms, and one bedroom with two twins. 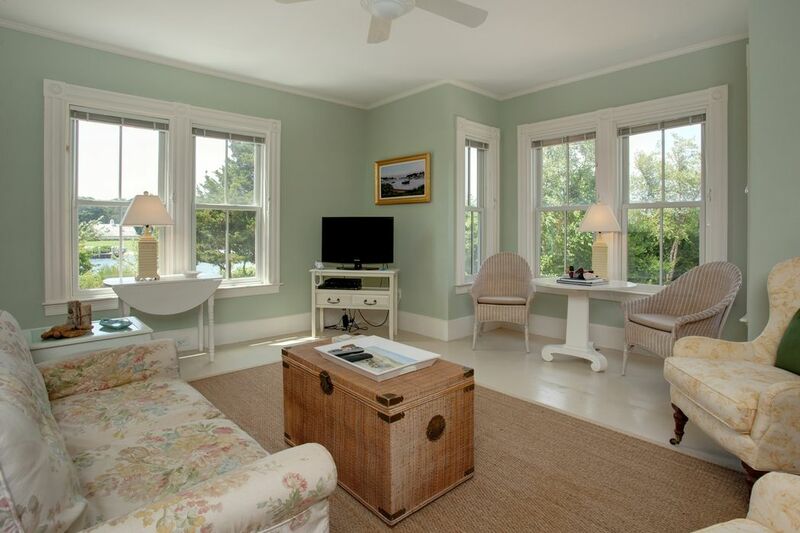 Window air conditioning units.